Get scared now! 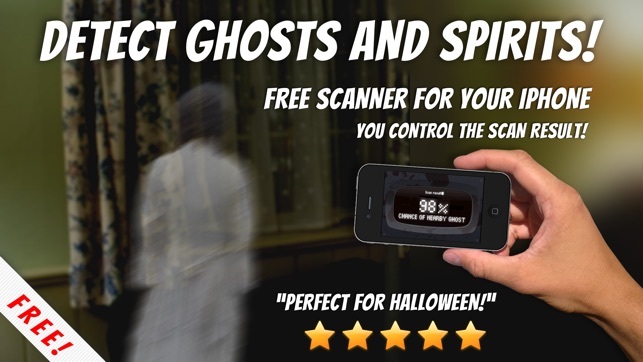 This FREE ghost detector will tell you exactly if there is a ghost or spirit in the room! - fool your friends and family! Press your finger on the screen. 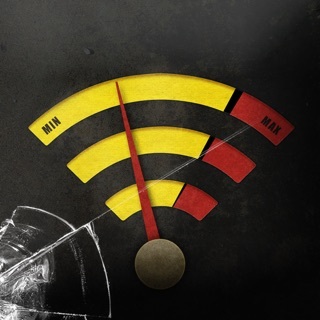 Your finger will function as an antenna to receive EMF signals. 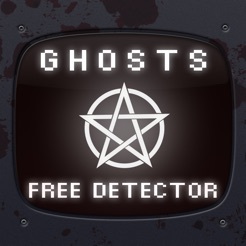 The ghost detector will start scanning, after which the results are presented using awesome visual effects. 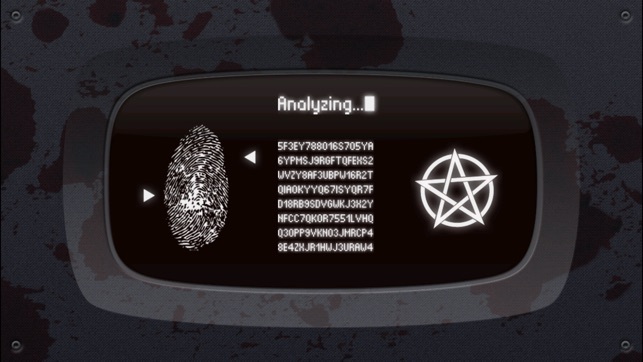 The scan result is set to "random" by default, but by pressing the Settings button you can change the result to your liking so you can pull pranks! Disclaimer: app for entertainment purposes only. 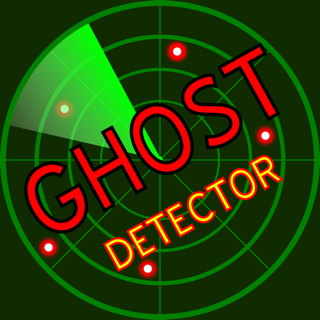 App does not actually provide ghost detection functionality. Fixed a horrible crash when the app started - sorry about that! Fake but something funny happened!!! © 2013-2018 First Class Media B.V.